What an exciting turn of events for YOU!! Back on the market - reduced to 40k!Have you been looking for something with LOADS of CHARM and a water view? How about something that won't break the bank? 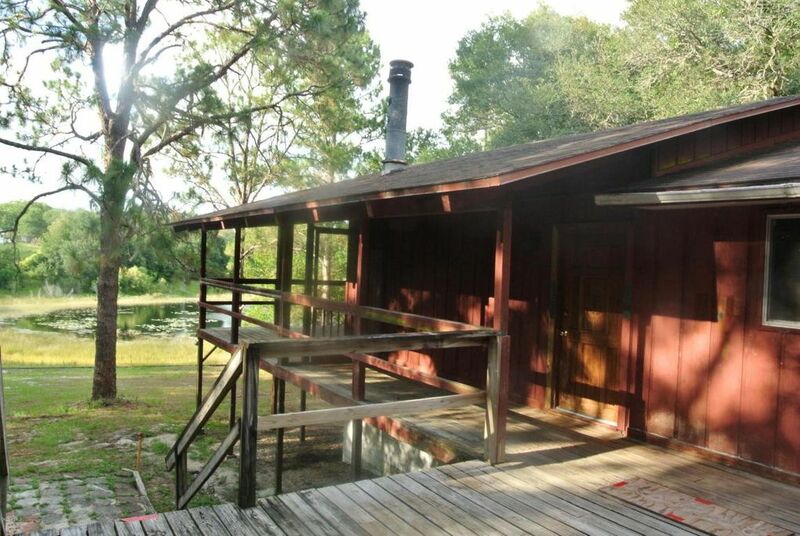 Check out this little darling waterfront abode nestled on Galilee Lake in Putnam County! 2 bedrooms 2 bathrooms with a detached 2 car garage and loads of decking... Did we mention the view?1 HURRY!! Directions: North on HWY 301, right on (Putnam) CR 20, right on Galilee Dr, property is on the left.